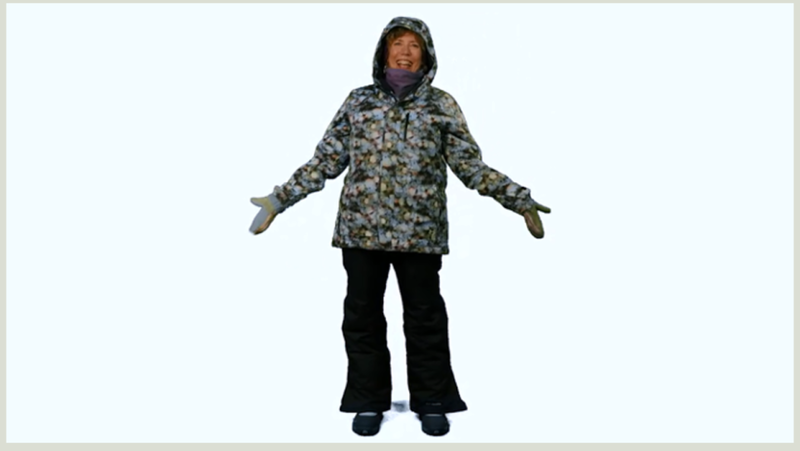 Hand down, the most frequently asked questions we get here at Explore Fairbanks are about what to wear in the winter. We get it. It&apos;s important to stay warm and comfortable! Dressing appropriately is key to outdoor adventure and enjoying everything Fairbanks has to offer. To help out, we created the video below to demonstrate how to stay warm and toasty by utilizing layers and cold weather gear regardless of the temperature. Winter temperatures in the region might occasionally seem daunting but because it is a still, dry cold, the weather is quite manageable. Dressing properly allows visitors to engage in fantastic activities like chasing the northern lights, viewing larger-than-life outdoor ice sculptures or experiencing the exhilarating sport of dog mushing. Additionally, sports like skiing, snowshoeing and ice skating are all within reach even if the temperature is below zero. Plan for winter in Fairbanks, request a Winter Guide today! From November through March, Fairbanks is a winter wonderland, guaranteed. The climate can vary so its best to know the weather when preparing your visit. Additionally, inquire about outdoor gear rental or places to shop while here in Fairbanks. Synthetic layers are key...and a few pairs of nice, warm socks!